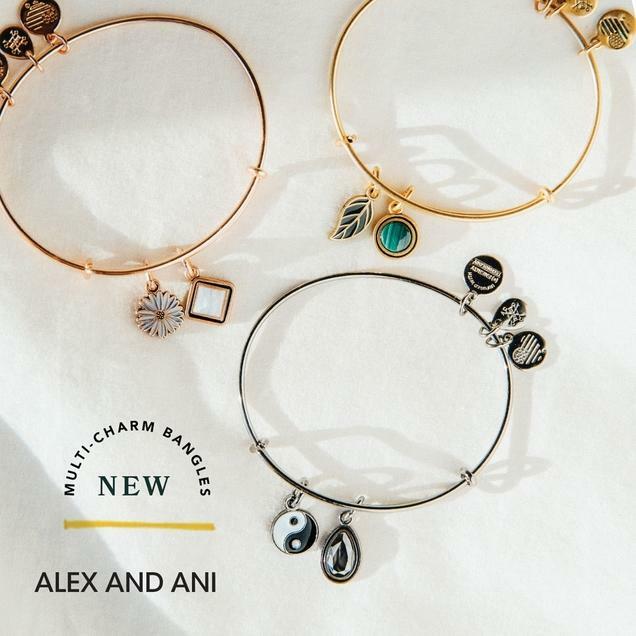 New Arrivals From ALEX AND ANI. Get in your element! New spring styles from ALEX AND ANI are meaningful reminders of your place in the universe.